It can be difficult to find a birthday gift for a friend. It can be difficult to find the perfect gift for a close friend. There may not seem to be a gift that truly expresses your appreciation for the friendship. However, you can send or make something that shows him how much you care. 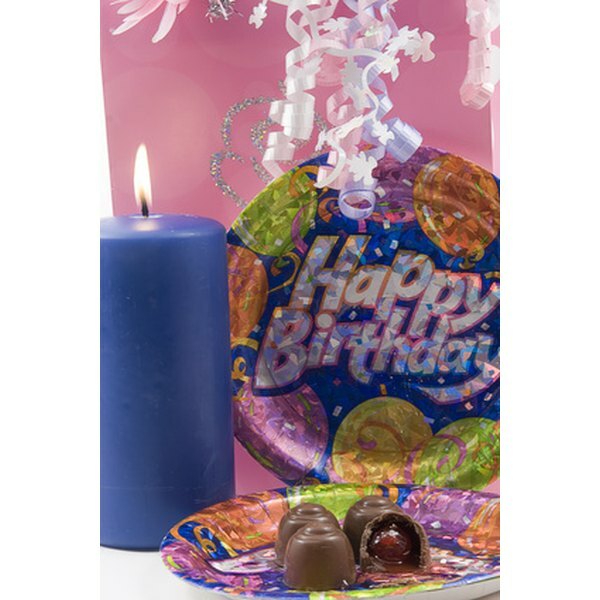 Make his birthday special this year with a cute and thoughtful gift. Order edible bouquets with fruit and chocolate delivered to your friend's work. It will be a great reminder for her during the workday of how loved she is. You can even attach a note with details for a birthday get-together at a restaurant after work. Stuffed animals may seem cheesy, but you can spruce one up by purchasing one that allows you to record a message. Consider attaching a gift certificate to a spa or to a favorite coffee shop. You can even have the teddy bear hold a small box of chocolates for a friend with a sweet tooth. You can collaborate with other friends to make a personal photo album for a friend's birthday. Use scrapbook or craft paper to divide the photo album into different sections of photos from past vacations, holidays or parties. Each person that helps with the photo album can include a note in one of the pages for the birthday girl. 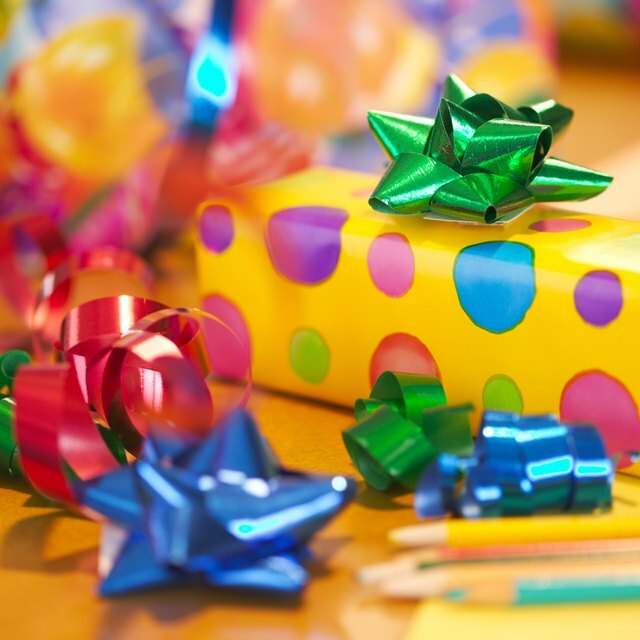 Make a specialized birthday basket for your friend's birthday. You can create a theme like spa day, wine and cheese or movie night. Include small, inexpensive items to fill the baskets using your theme as a guide. Include a note.